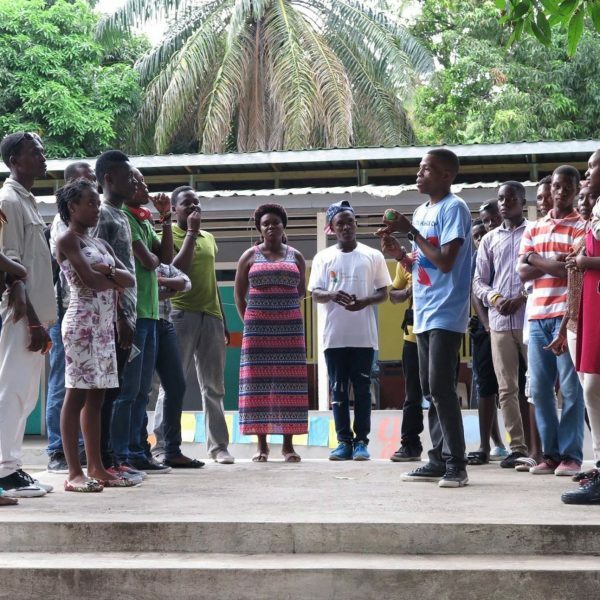 Haiti: Hands On hosts an annual youth summit on International Youth Day, August 12, to empower youth to be the leaders of personal and communal development by not only addressing a youth public, but also ensuring that the conference is 100% run by trained youth leaders; for youth, by youth. These summits, bringing together youth from across Haiti, create a space for inter-communal exchange where youth can have focused solution-oriented discussions about the issues present in their communities, facilitate effective project action-planning through focused training sessions and provide funding opportunities and support for the best community development projects. 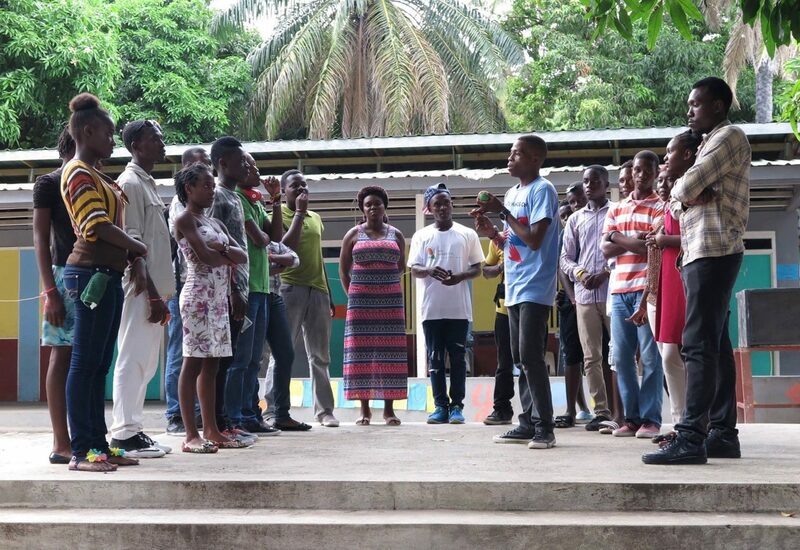 Youth from 20 communities from across Haiti, aged 15-28, represented at our Annual Youth Summits. "I had many enriching discussions, where very diverse opinions were shared!" Youth from Jean Jean fixed their broken community water pump and ran an awareness campaign on its proper use. Creating a space where youth can have focused solution-oriented discussions about the issues present in their communities. Facilitating inter-communal exchange to learn about education, health, environment, politics, gender roles, entrepreneurship, money, family relations and love through a variety of engaging debate forms. Expert youth-led training sessions to strengthen all participants’ knowledge bases. Workshops are both on general skills including public speaking and how to prepare a CV, as well as those skills needed to create projects, including managing problem scope, setting objectives, writing a budget, preparing a timeline and pitching. Using what was learned from sharing and skills strengthened through training to create development projects that address an important community issue. Participants collaborate with other present members from their community to write and pitch a project in front of the selection jury in hopes of winning the $300 prize and 1 year of mentorship.